Best and Worst of 2019 and Lisa Langlois! LIVE tonight Lisa Langlois of "Class of 1984" and our 6 6 6 best and worst of 2018! 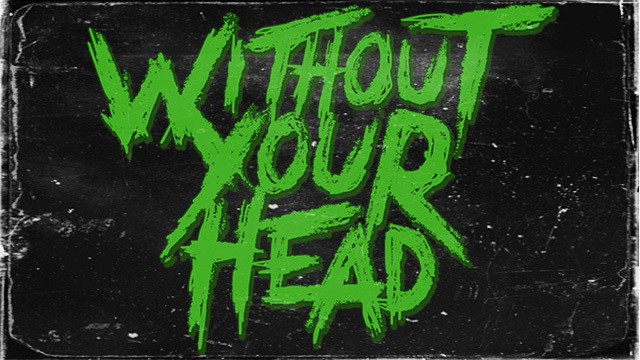 Music of the Month Small Town Titans! supplying the tunes! 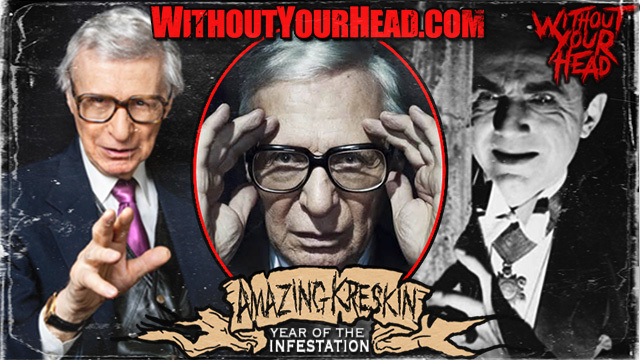 World renown mentalist The Amazing Kreskin talks about his favorite horror films and more! 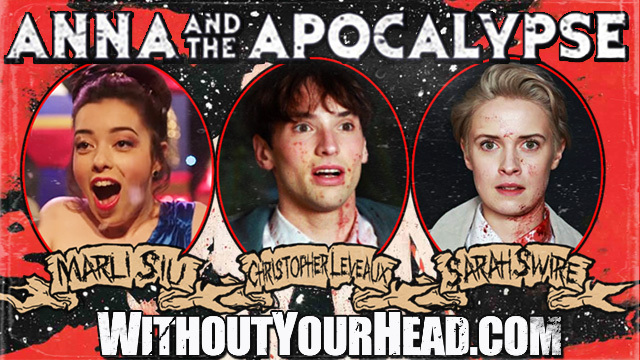 Special Christmas Eve edition of Without Your Head Marli Siu, Christopher Leveaux and Sarah Swire of the new Christmas time horror musical Anna and the Apocalypse!